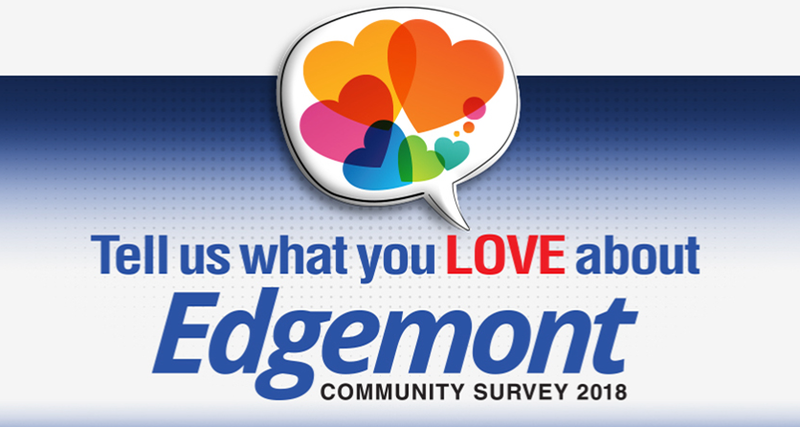 Your Edgemont Community Association is doing an online survey, and the responses have been good so far, but more are needed! Most from the Skating Party, and from advertising in the community. I encourage all residents of Edgemont to give your feedback by March 15th. Also, if you have some time to help your community association, they are always looking for volunteers and do a large amount of work for residents behind the scenes to make sure everything many of the events, maintenance of the community is in shape for residents.